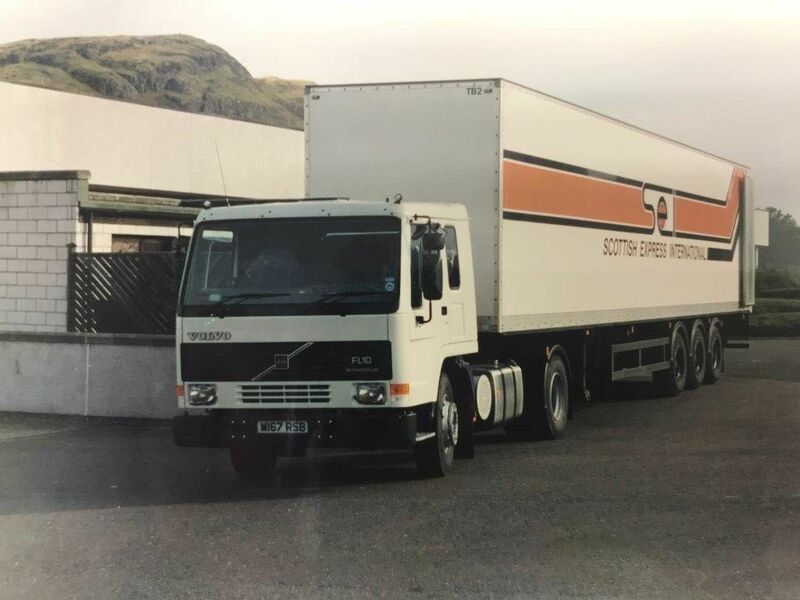 John Scott and his wife Linda Scott commenced trading as sole trader – John Scott T/A JST Services. Two vehicles operating an overnight trunking service Ayrshire Scotland to Heathrow Airport. 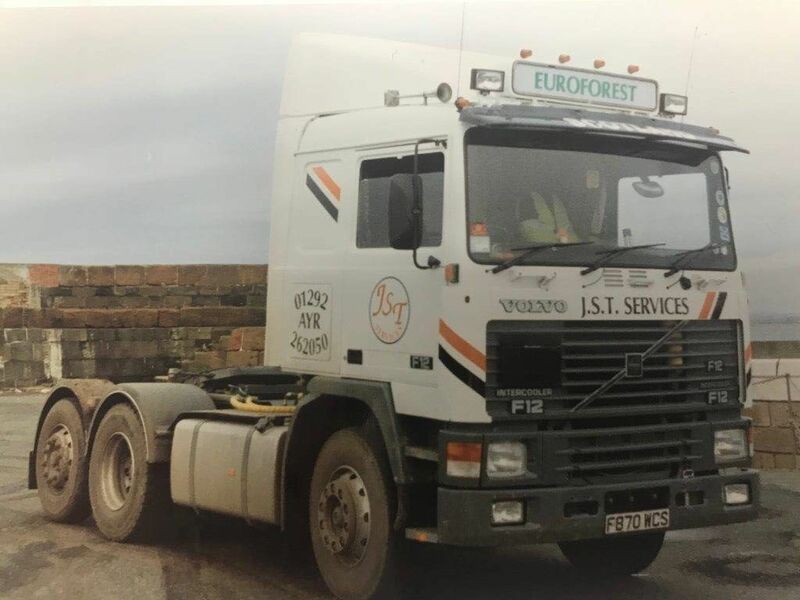 John Scott purchased four vehicles from his father’s business and commenced timber haulage operations. 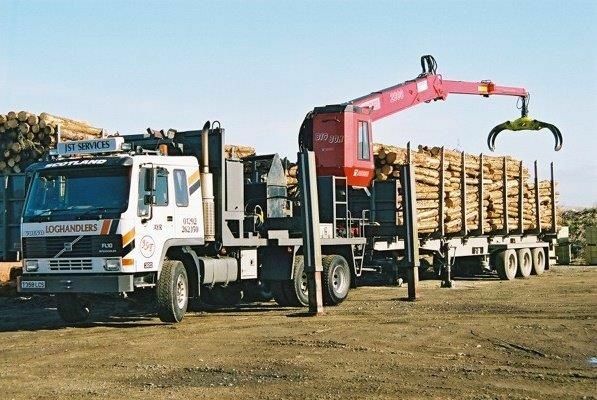 Expansion in both Timber haulage and SEI trunk service. 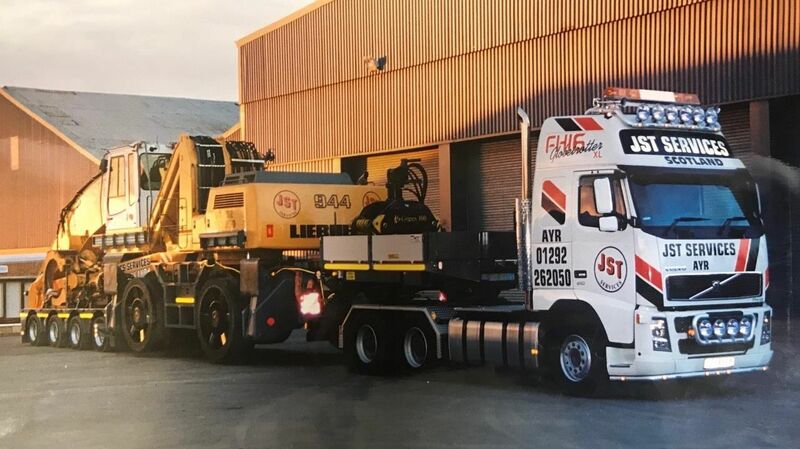 Haulage fleet increased in size to 12 vehicles. Addition of 3 long reach timber loaders for loading & discharging ships. First ‘In forest’ low ground pressure vehicle built and put into service. Neil Wallace joined the company in the Transport office. Commissioning of first Liebherr / Doll mobile port handling machine. Start of ongoing relationship with Liebherr and crane procurement programme. 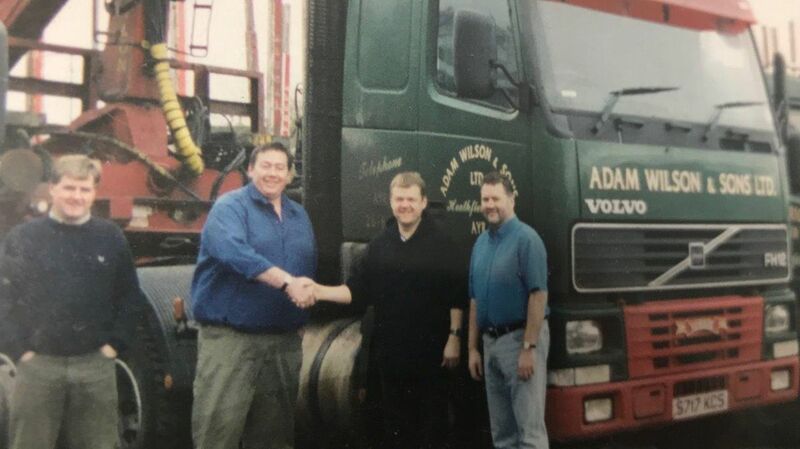 Acquisition of Adam Wilson & Sons timber haulage business and contracts. 04/10/2004 Tom Ferguson Joined as accountant. 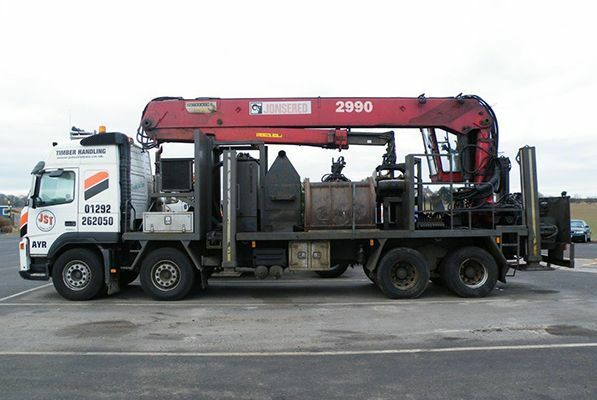 Acquired AW Woods haulage business. 5 vehicles added to fleet. Shipping Division commenced with a full time charter on the MV Red Duchess. 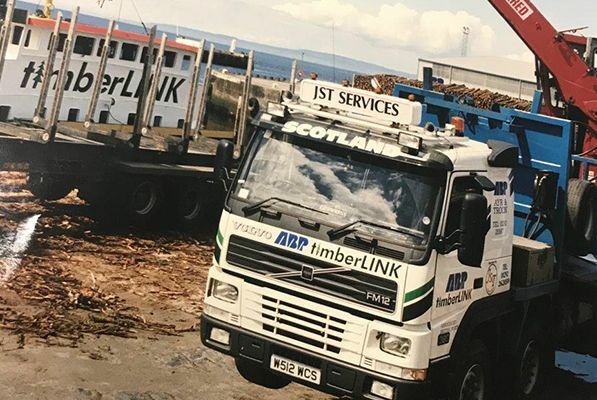 Timber shipping service launched running west coast Scotland to Ireland. JST (Floating Piers) Ltd Incorporated. 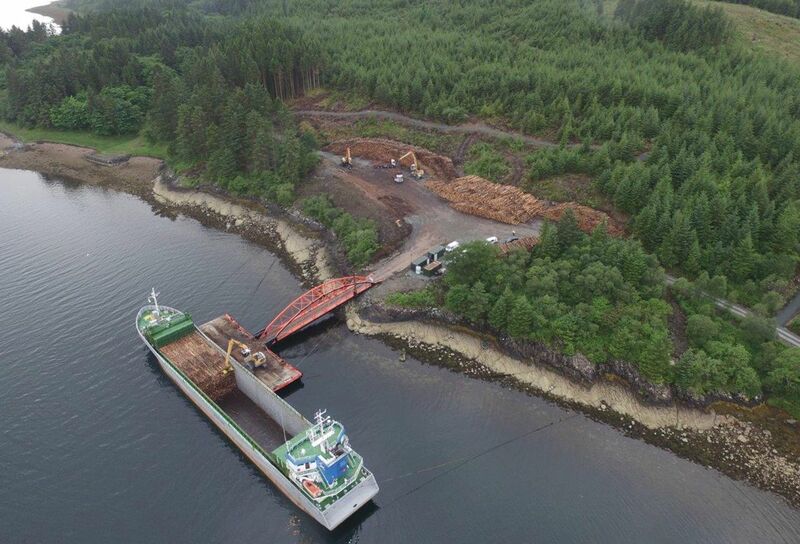 Assembly of first of two mobile floating piers and put to work in 2 remote sites in Highlands and Islands. Timber shipped from Coast Ports to Genk in Belgium. 01/03/2017 Neil Stoddart introduced as General manager. Floating pier operational at flagship Ardcastle site. 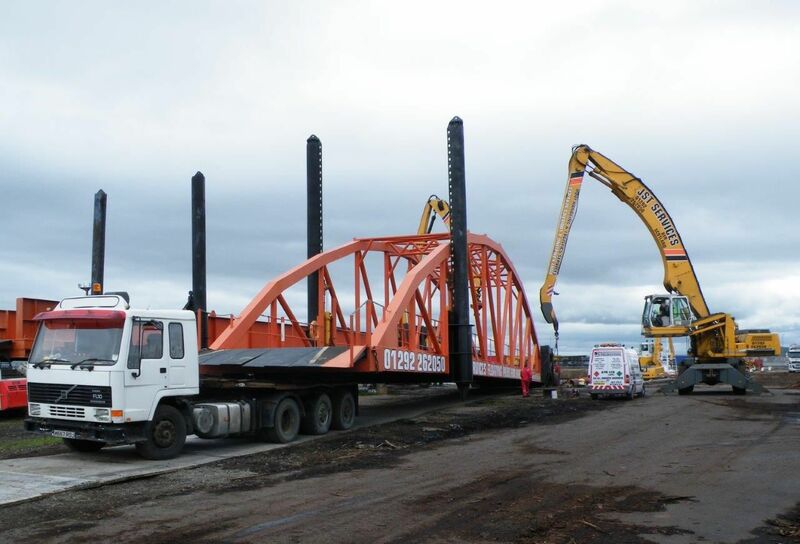 Ongoing expansion of Haulage division. 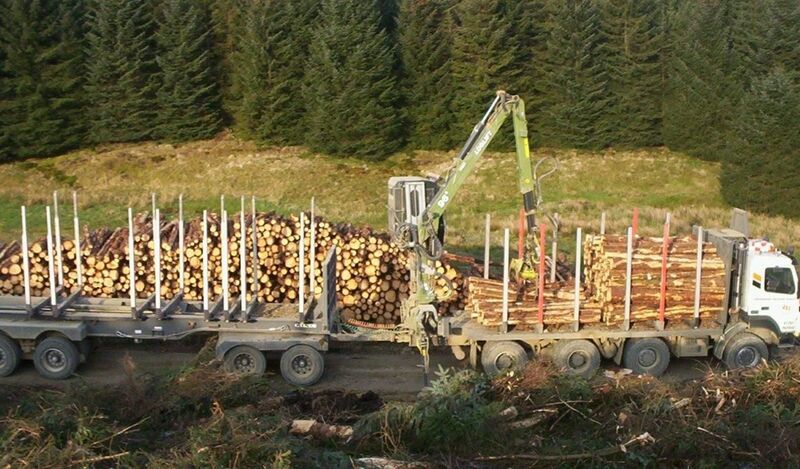 Haulage division growing in line with increased demand for Scottish timber. Irish Sea shipping and integrated with floating pier operations remain productive. 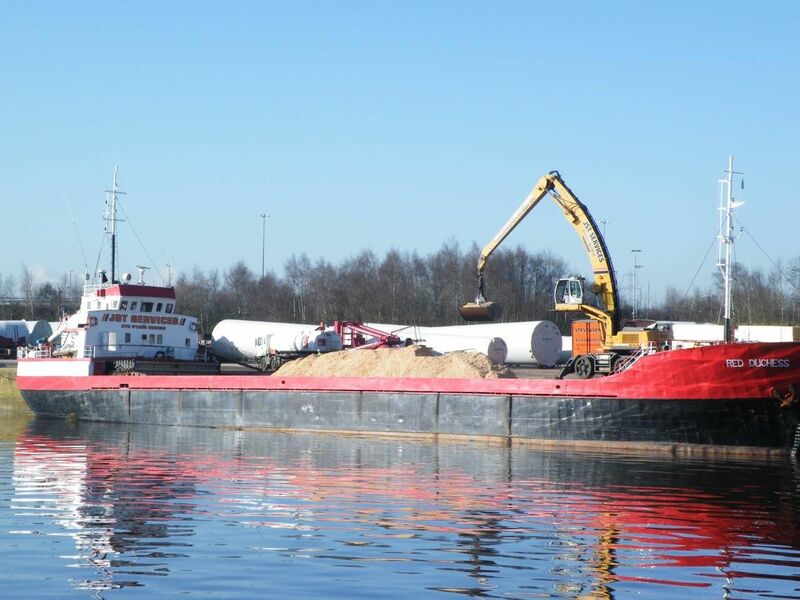 Special projects delivered, with barging and quarry applications becoming operational.